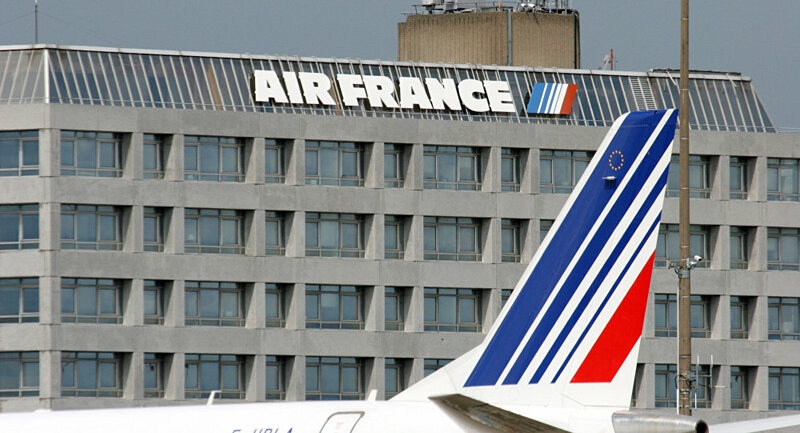 Air France Security Service Director Gilles Leclair said that the Air France's staff is now obliged to verify the identity of every passenger traveling within the Schengen zone. 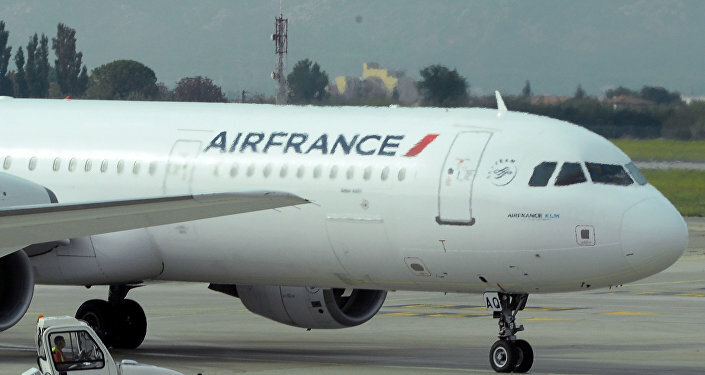 MOSCOW (Sputnik) — French Air France has enhanced its security measures, in particular, strengthening its ability to detect explosives being carried by passengers, Security Service Director Gilles Leclair said Friday. "Although security has always been an important issue, we have enhanced measures aimed at checking passengers for bearing explosives," Leclair said in an interview with Le Parisien newspaper. He added that the company's staff is now obliged to verify the identity of every passenger traveling within the Schengen zone. According to the Air France security service director, the airline has enhanced its security measures on about 200 international flights to African and Middle Eastern destinations, and additional personnel and equipment have been assigned to conduct passenger checks on about 30 flights. The security measures have been boosted in response to the November 13 deadly terrorist attacks in the French capital that left at least 130 people dead and over 360 injured.